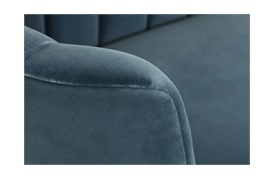 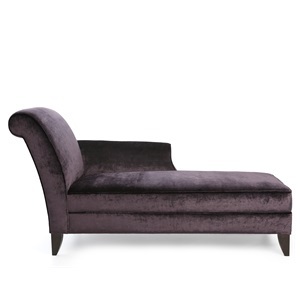 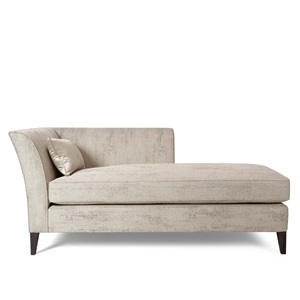 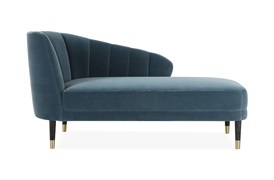 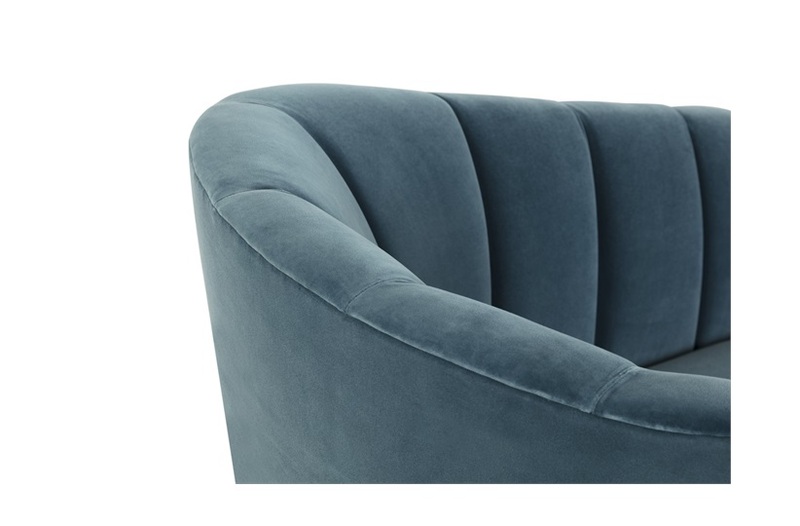 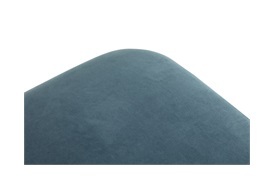 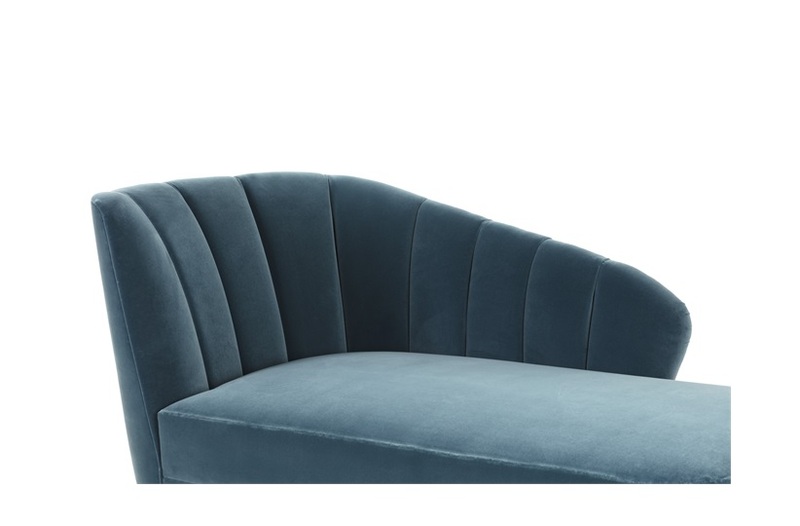 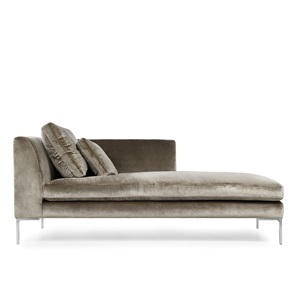 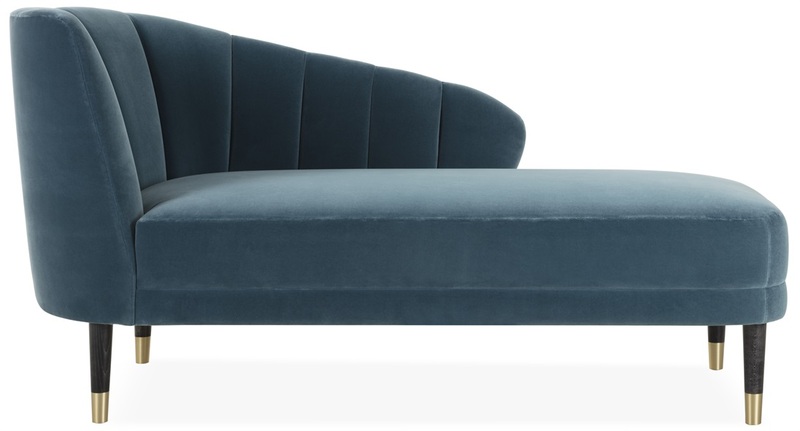 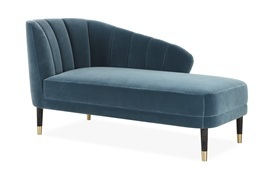 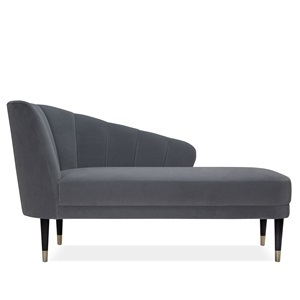 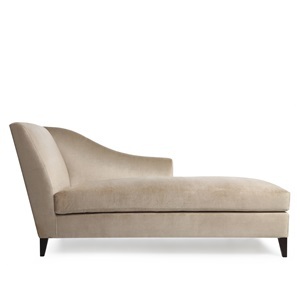 Our Theron chaise is a combination of glamour and practicality. 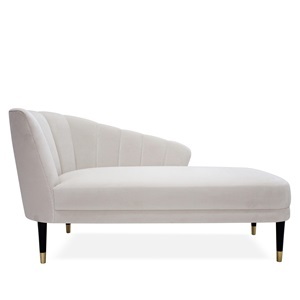 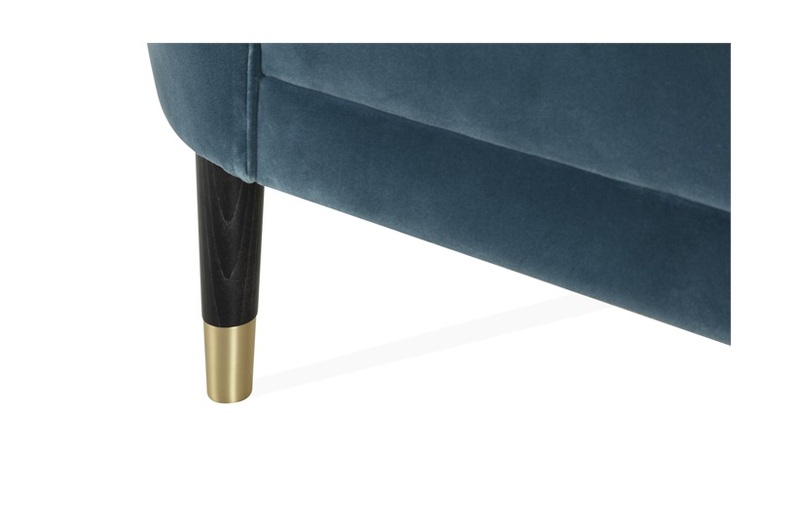 This distinctive piece has turned legs and brass feet, solid wood frame and a fixed seat with border. 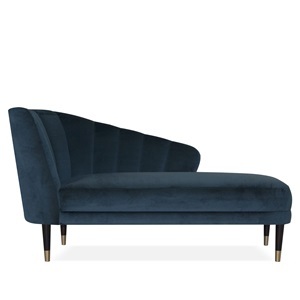 The arm and back stitching detail creates a beautiful shallow fluted effect - an allusion to the shell in Botticelli's Birth Of Venus.